Pure Inspiration. Pure Form. Pures Know-How. Pure Vielfalt. Pure Innovation. Welcome to Glaswerke Haller gmbh. Glass is one of the most versatile materials of our age. According to the field of application it offers unique advantages and is essential both in industry and technology as well as in architecture. It protects, conducts, shields or can be used as a design element. At Glaswerke Haller you can obtain the entire range of glass processing, and if necessary you can also obtain tailor-made solutions for your individual requirements. 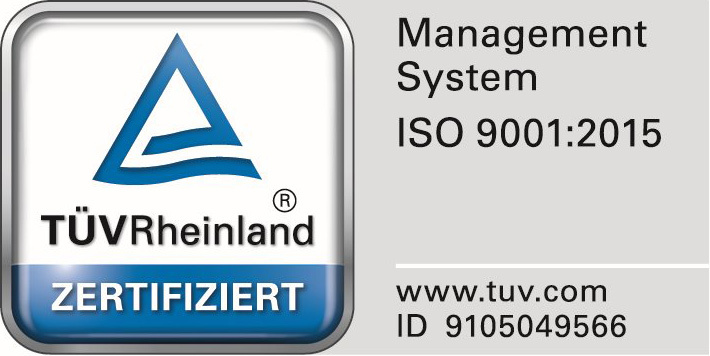 Glaswerke Haller is certified as per ISO 9001:2015.